A group of volunteers and representatives from local groups are working together to establish a safe cycle path between Broadford and Kyle of Lochalsh. 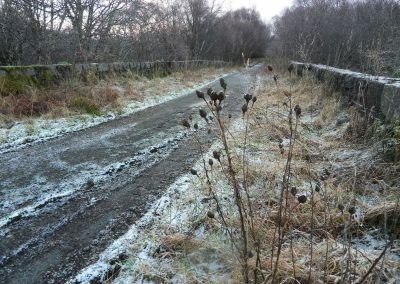 In January 2019 the group was awarded funding from Sustrans Community Links to undertake surveys and feasibility studies as the first phase of path development. 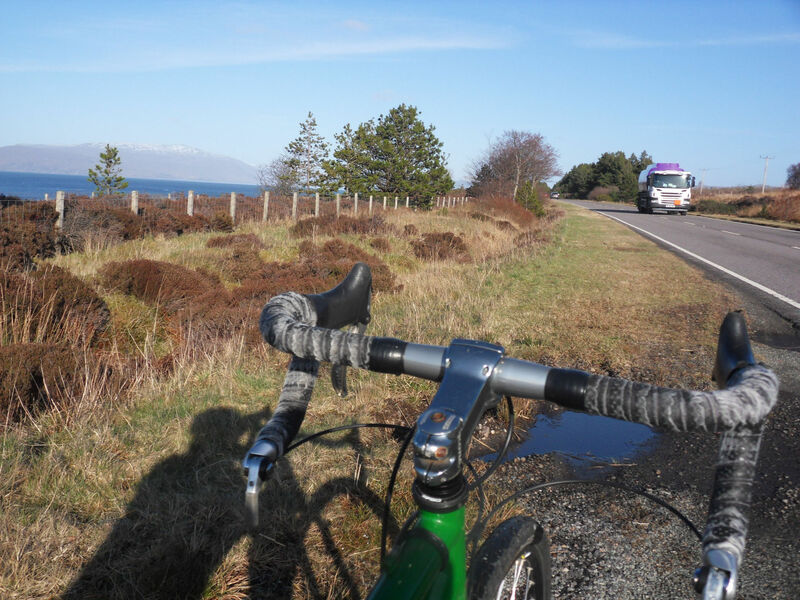 The seven mile stretch of A87 between Broadford and Kyle is a hugely busy road. 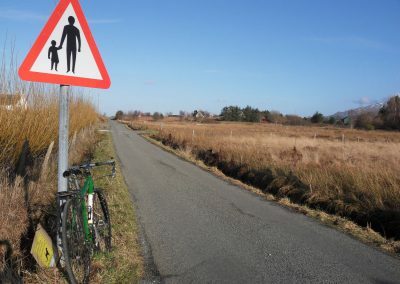 All Skye Bridge traffic comes this way, including lorries and tourist traffic, and the 60 mph speed limit is often exceeded. 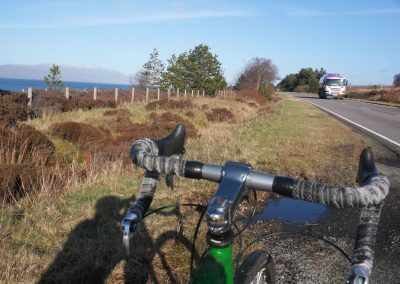 While cycling in Skye is increasingly popular, and a more environmentally friendly way to travel for both work and leisure, this is an unpleasant and potentially dangerous route to attempt on two wheels. 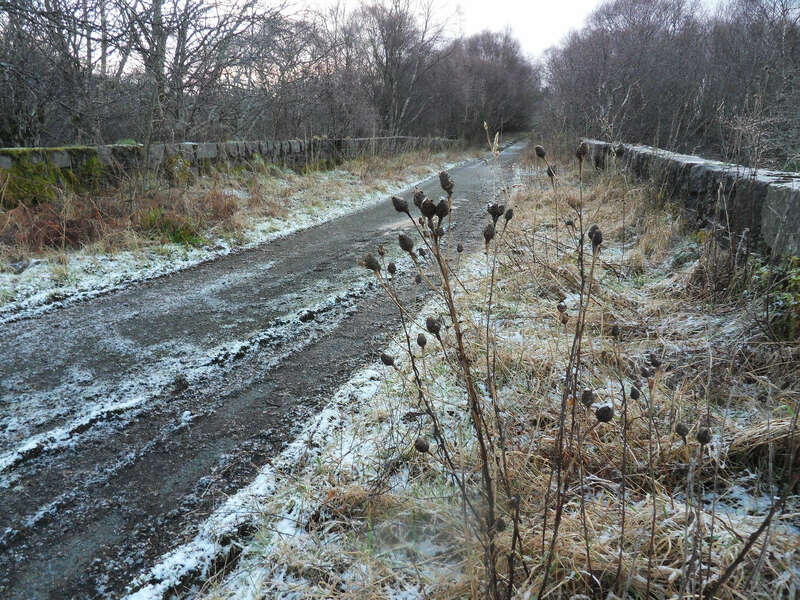 Yet alongside much of this busy road sit remnants of an old road running along the shore – largely now hidden, but with much of the tarmac is still in place under the moss and undergrowth. 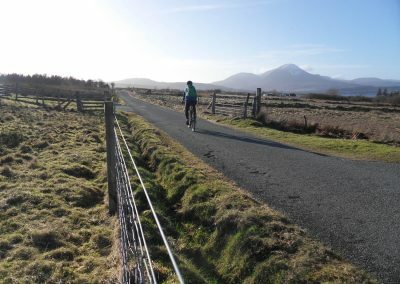 The group’s vision is to re-use this existing structure and extend it to provide a beautiful, safe and convenient path for all non-motorised users – including cyclists, walkers and runners. 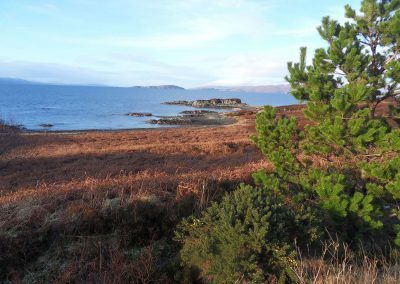 In due course this could become the start of a ‘green’ transport network across Skye and Wester Ross. 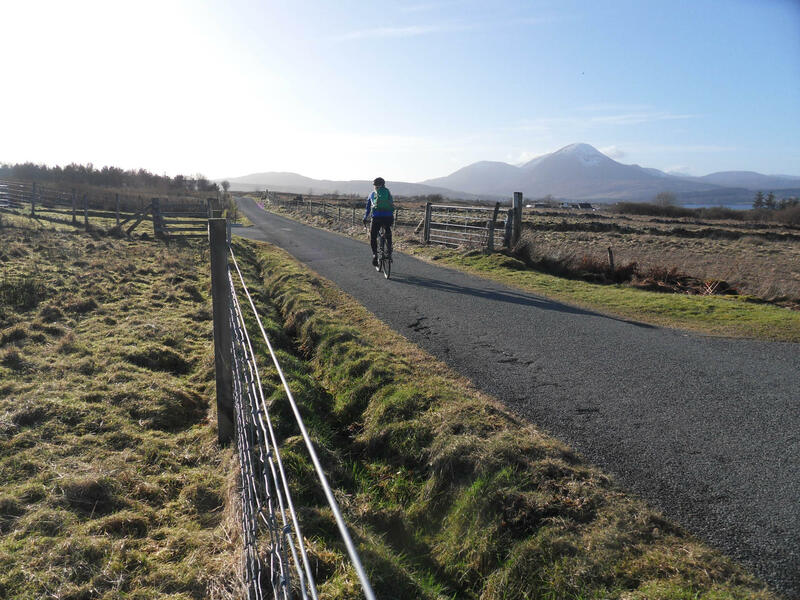 Benefits to the community: Creating a safe path for all between Broadford and Kyle. 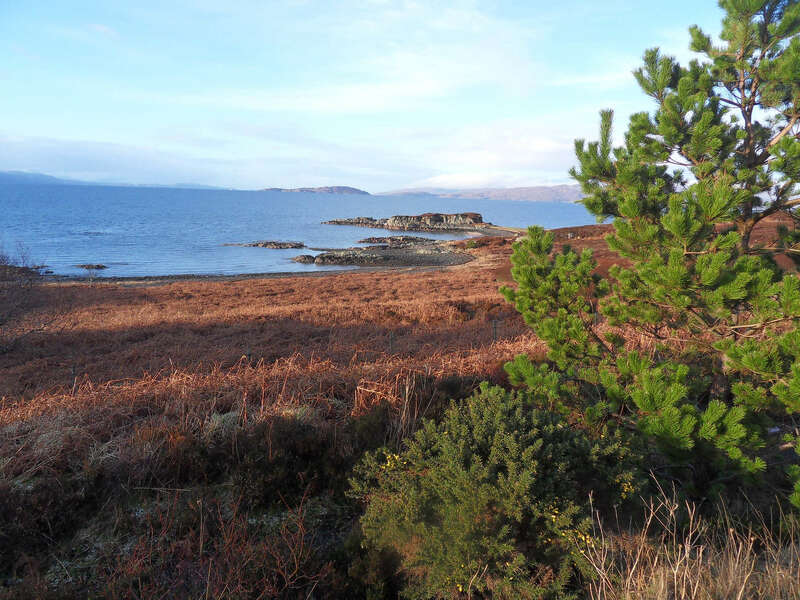 Start of a ‘green’ transport network across Skye and Wester Ross.